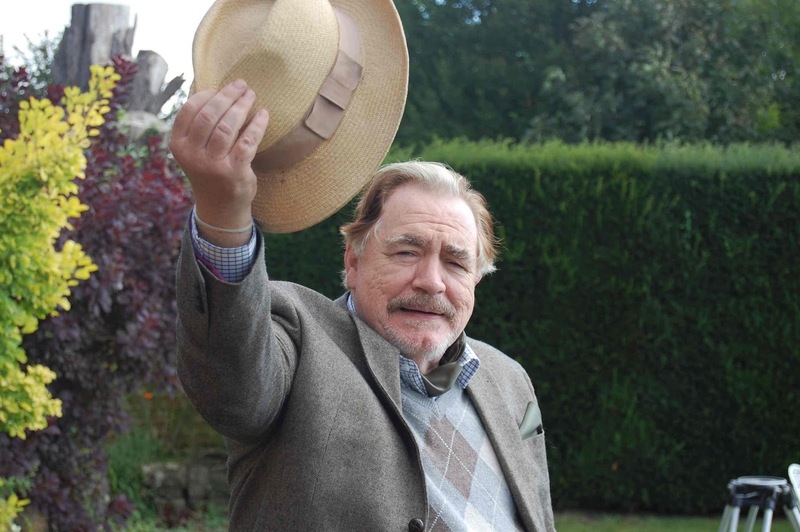 Brian Cox headlines British-Hungarian co-production, The Carer, which lightly explores the concept of ageing and the loss of independence - spearheaded by a stellar turn from the Scottish acting legend. Don't expect anything too pressing or heavy as The Carer plants its sights squarely on Sunday afternoon charm rather than emotional grit. János Edelényi directs and co-writes (alongside the late Gilbert Adair), this tale of retired British acting great Sir Michael Gifford (Cox) battling Parkinson's Disease. The disease has left the Shakespearean star ill-tempered and frustrated, something that eases with the arrival of his new carer, aspiring actress Dorottya (Coco König). Edelényi and Adair's narrative may not make huge advances in terms of new-ground with proceedings remaining reassuringly familiar and safe (think Quartet, The Best Exotic Marigold Hotel) - however, there is much fun to be had within these confines. There's a real sweetness to this tale of a frustrated curmudgeon being won over by his new carer - especially in its exploration of themes like the loss of one's independence in old age. Edelényi and Adair capture a pleasant mix of sentimentality and humour ensuring that The Carer never preaches or becomes sappy thanks to its amusing, somewhat mean-spirited humour (particularly evident in Gifford's rants). Of course several narrative devices do not work such as Gifford's tendency to jump into bouts of Shakespearean soliloquy when he becomes flustered or overwhelmed. Whilst its clear Edelényi want to show that theatre is part of Gifford's blood - these overwrought moments can be jarring and detract from the otherwise sweet and lightly amusing tone of the film. This tone can be problematic as it also means that the film's integral themes often only feel vaguely touched upon sometimes too cautiously, hampering their emotional impact. The Carer is an undeniably pleasant watch that features Brian Cox in his best cinematic screen role in some time, but occasionally feels like it's only grazing the surface of some important discussions about ageing. Stars: Brian Cox, Emilia Fox & Coco Konig.